Back in 2007, a couple years after graduating college, and before I ventured into the world of design all on my own, I would scour the internet and job boards for hours on end looking for work. What is the one item every potential employee is supposed to have…the all encompassing “get to know me in one page before ever meeting me” resume. My resume was a Word doc masterpiece. After 7,000 revisions and edits…or so it felt like…every well crafted word I beleived represented my best qualities to a total stranger that I often times would never meet. But being a designer, I came to learn that I needed more that a piece of paper to “stand out”. My resume had to be much more visual. 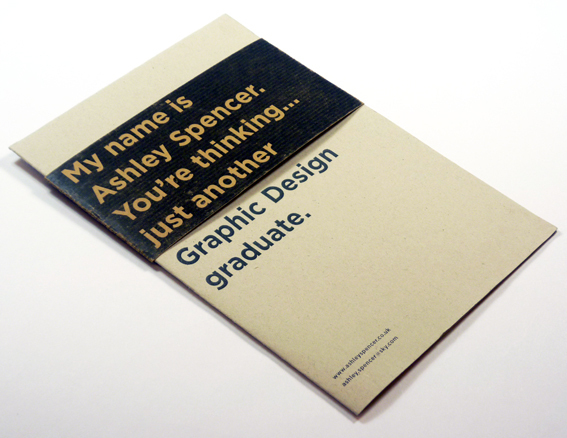 That’s why I found this resume from fellow designer, Ashley Spencer, so very interesting. Her “Info-Graphic Map of Me” is a great take on the tired resume. The question is, would it make you as employer take notice or just toss it aside. Take a look and decide for yourself. Curriculum Vitae / Resume on Behance.